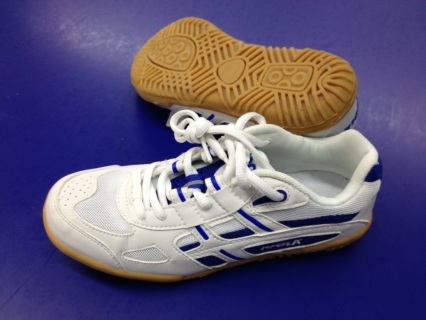 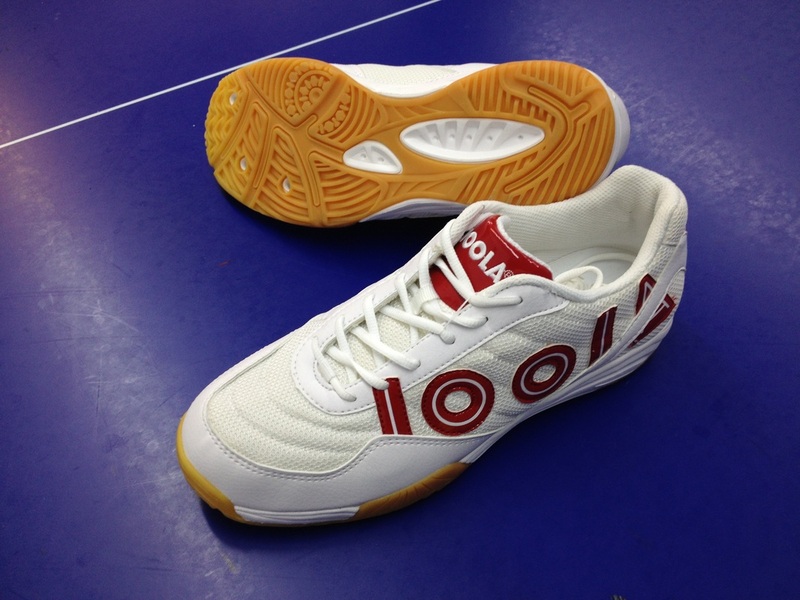 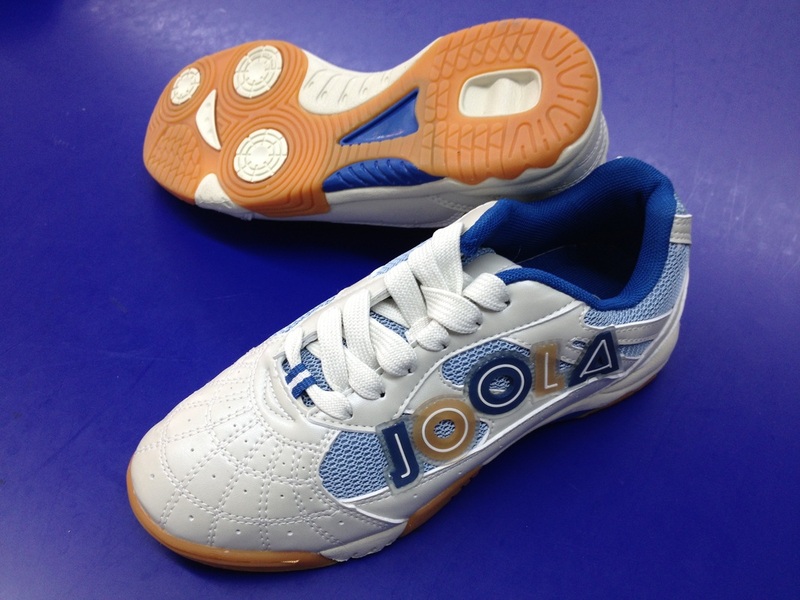 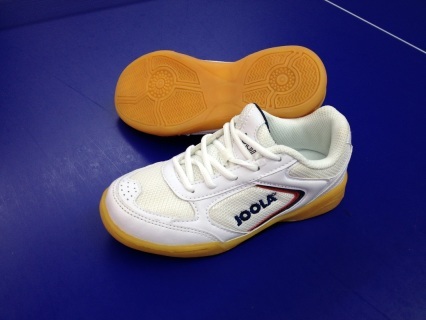 Classic table tennis shoe design and most popular among leisure players. High-quality comfortable table tennis shoe. 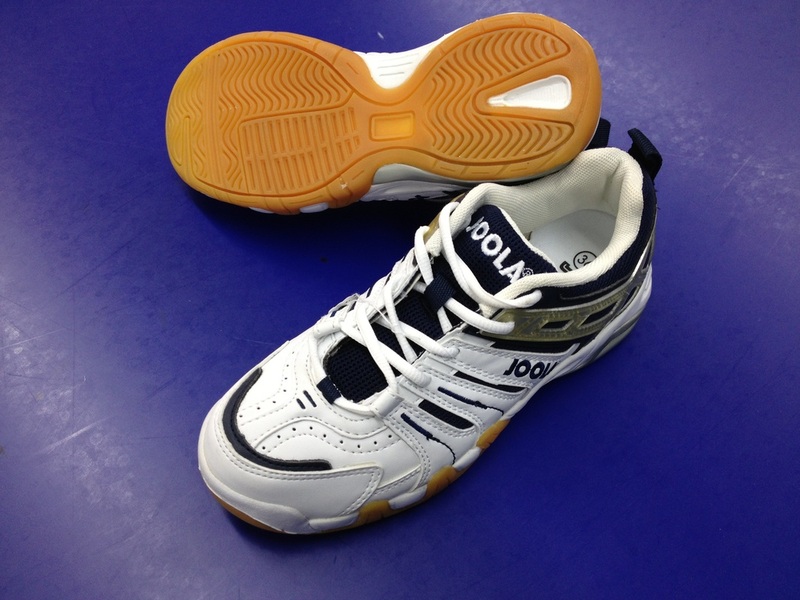 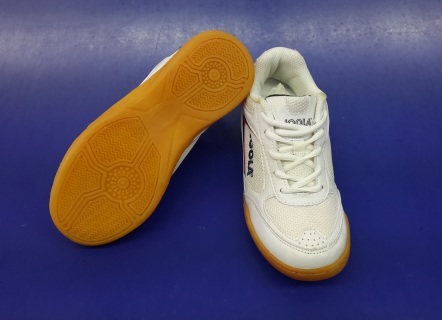 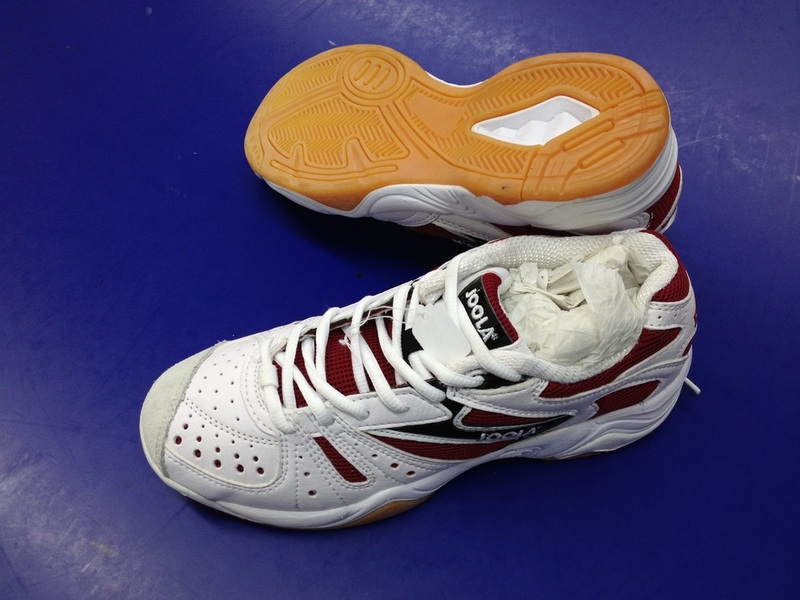 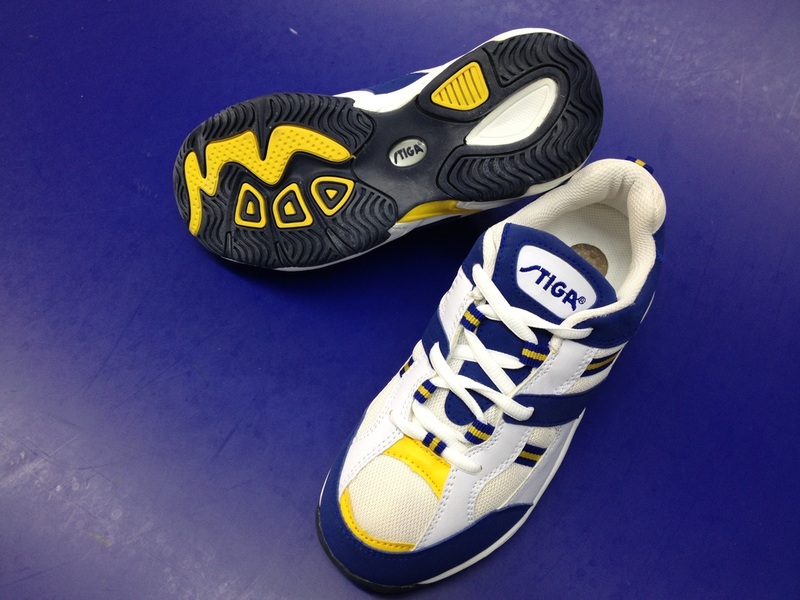 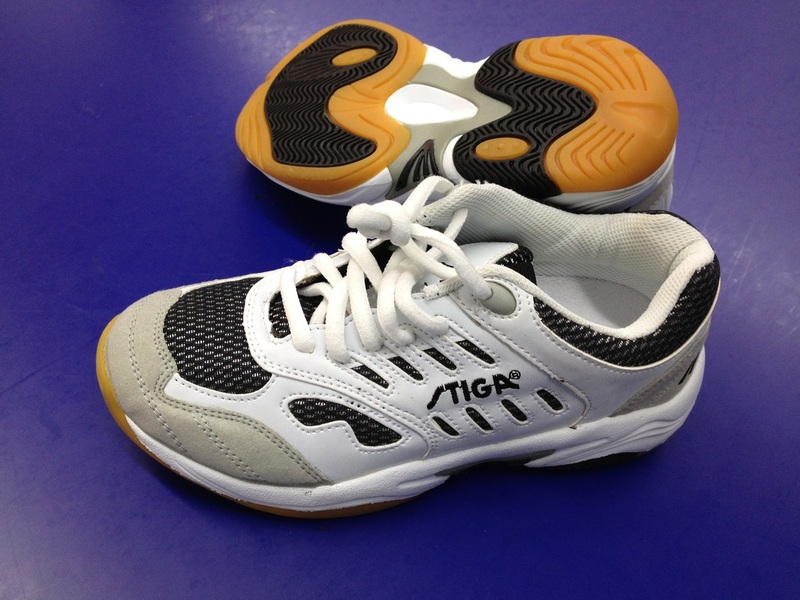 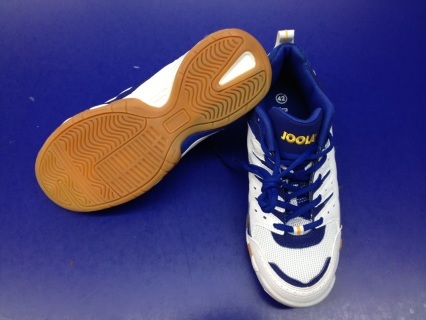 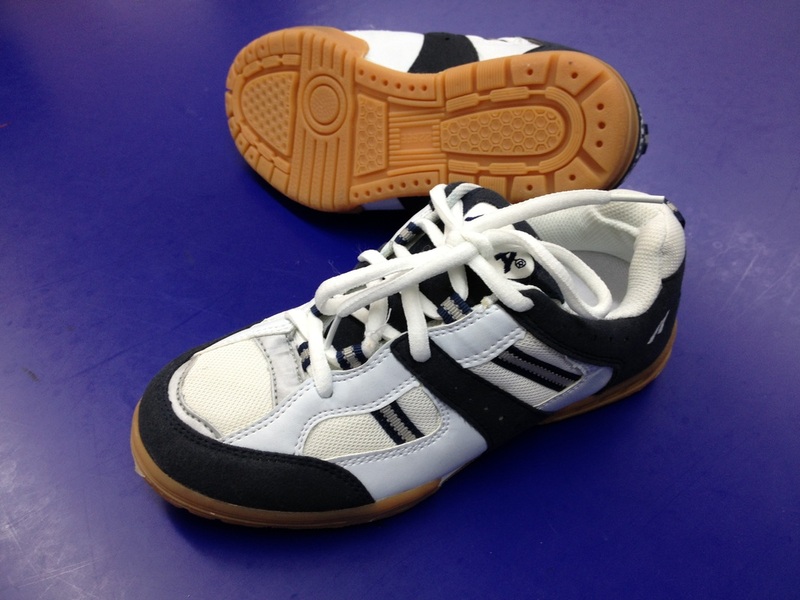 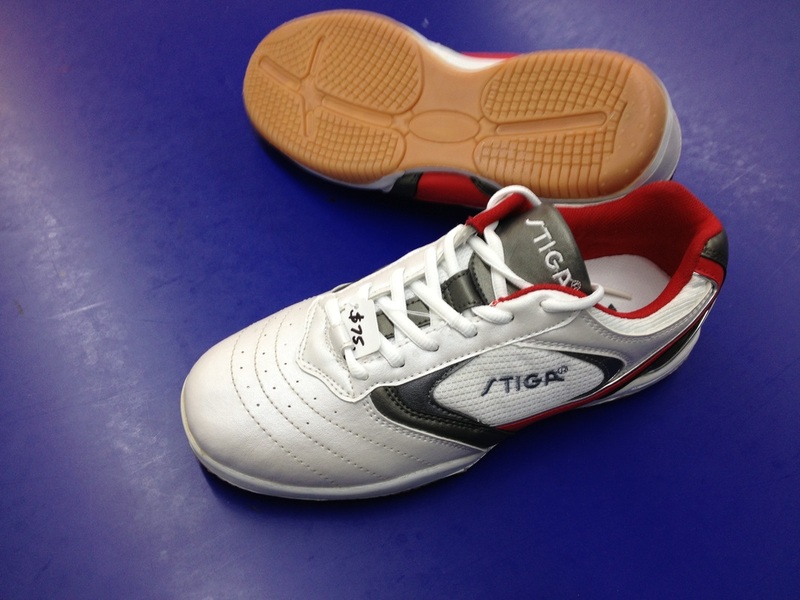 Classic table tennis shoe design and most popular among leisure players.High-quality comfortable table tennis shoe.